When in doubt, turn to The Fab Four. Whether your wedding guests are vegan, stubborn carnivores or just generally fussy - don't worry, we've got you covered. When in doubt, turn to everyone's favourite decade for dancefloor gold. Inject some creativity into your wedding bouquet with our native flora. Make sure your wedding reception playlist appeals to millennials and baby boomers alike. Get scrolling for your dream wedding. Start your wedding off on the right foot while championing our local Australian artists. Let your imagination run wild with these bridal couture gowns. Triple J's Hottest 100 is not only a compilation of the year's best tracks, but the perfect shortlist for your next wedding playlist. Looking to create a custom 2018 wedding playlist filled with the best tracks from the last year? Here are our top international wedding songs for 2017 from articles around the world. Looking to create a Triple J wedding playlist filled with the best beats from the past year? Here are our top Australian wedding songs for 2017. Everyone has different tastes in music. But it still seems there are certain tracks many newlyweds simply cannot go without at their wedding reception. Here are 19 of the most requested wedding songs for 2017. Perth has some great indoor wedding venues, but some even better outdoor ones. However, there are some things you should take into consideration when getting married in the great outdoors. Don’t want to walk towards your significant other to the outdated “here comes the bride”? If you’re looking for alternative wedding processional music, here are a few tracks you might consider using. From beautiful orchards out in the Perth Hills, to inner city warehouse spaces for the alternative bride. Where will you hold your 2018 wedding? It's the festive season, here's what the Majestic Wedding Djs team is listening to this Christmas. 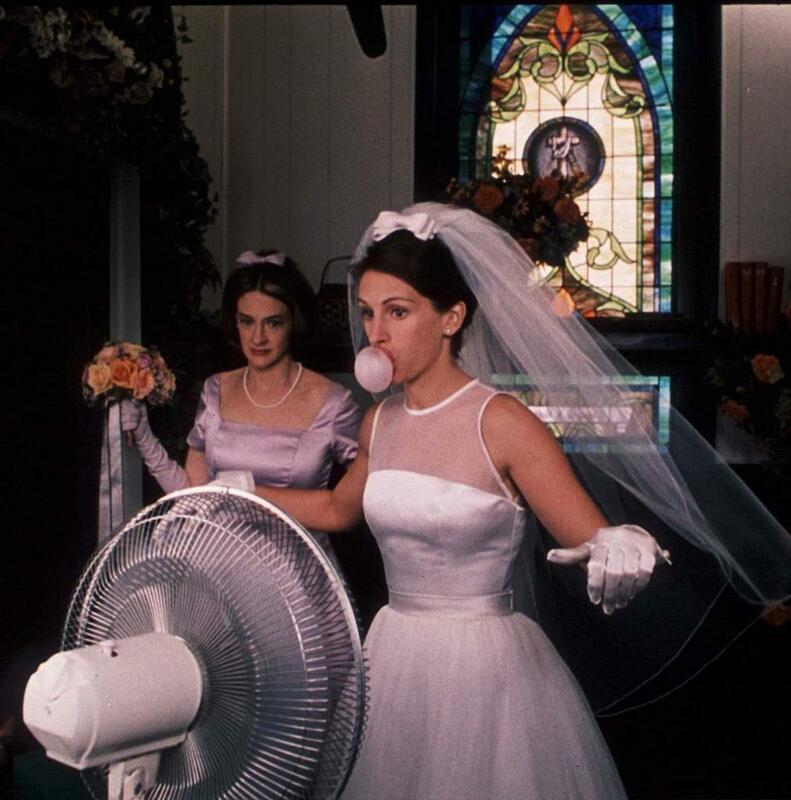 Get reading for you upcoming wedding the right way but calling for a Girls Night In, and binge watching wedding classics! Is it rude to request a song from a DJ? Get in early, or better yet before the wedding day! Proper song request etiquette goes a long way with a Perth wedding DJ. Getting married in 2018? Here are some of the upcoming wedding colour trends you can expect to see. Congratulations Brad! Thanks for helping our clients tear up the dancefloor over the past four years.